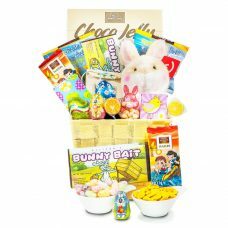 The Bunny bait Belgian chocolate bar with this gorgeous lively bunny, this pretty arrangement will make Easter morning outstanding! 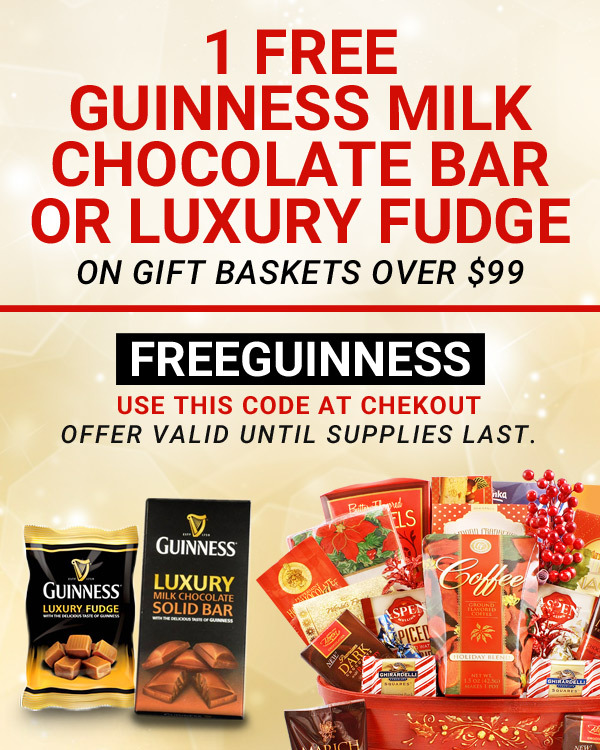 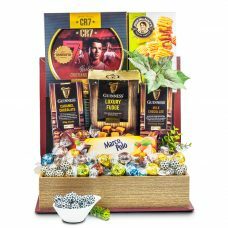 The perfect gift for a soccer enthusiast. 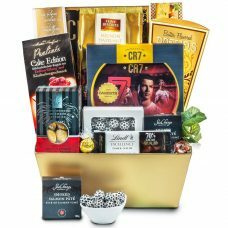 Send this Cristiano Ronaldo Tower Box Set for Professionals, associates and colleagues. 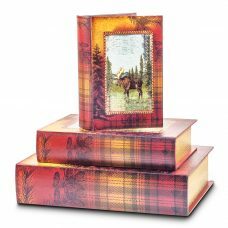 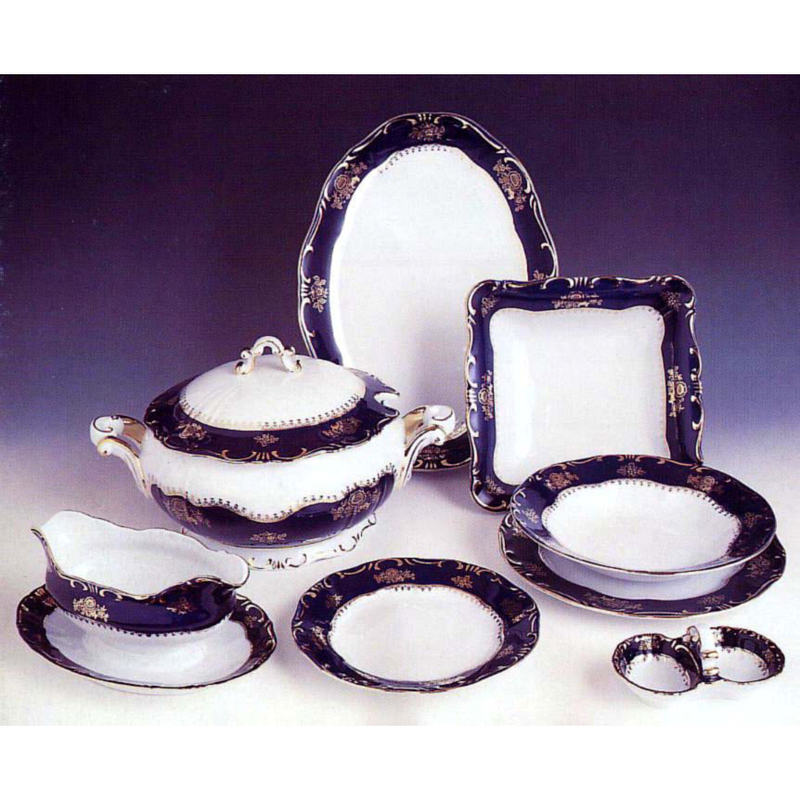 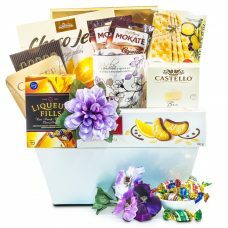 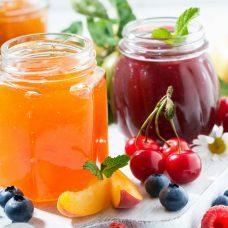 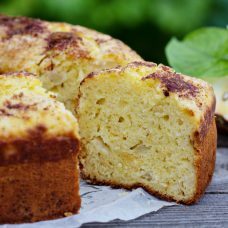 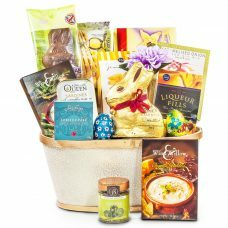 A perfect Easter gourmet gift for a family with Easter chocolates and gourmet foods for the festivities. 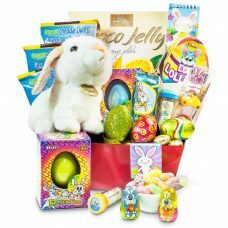 A perfect Easter gift for a family with a super cute bunny, Easter chocolates and gourmet sweets for the festivities. 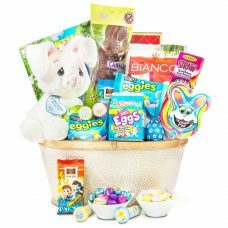 Send an Easter Joy Chocolate Basket to your grand children for this Easter filled with toys to do fun Easter activities and some delicious chocolates. 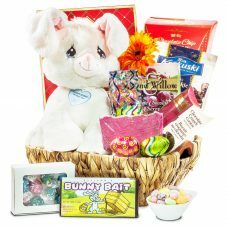 Send them what their hearts desire this Easter with their favorite assortment of goodies and toys! 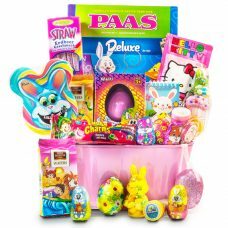 A perfect Easter chocolate gift basket with a Precious Moments bunny for the children this Easter. 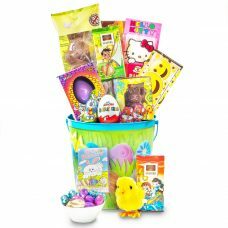 Send the cutest Easter gift baskets this holiday. 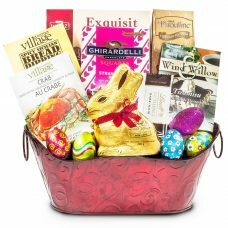 High quality bunnies with the best chocolates. 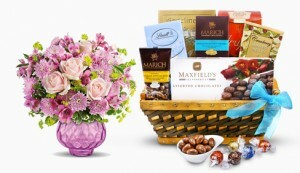 Delivery in Canada and the USA. 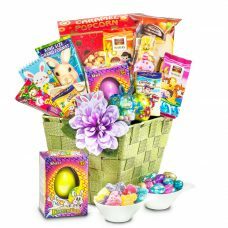 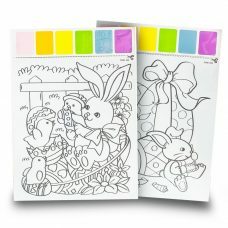 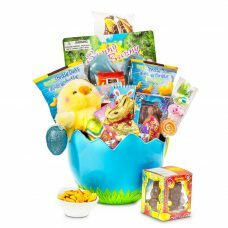 Traditional Easter chocolate gift basket full of chocolates, and fun activity toys & more! 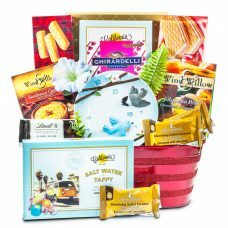 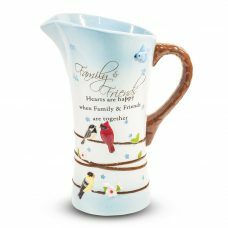 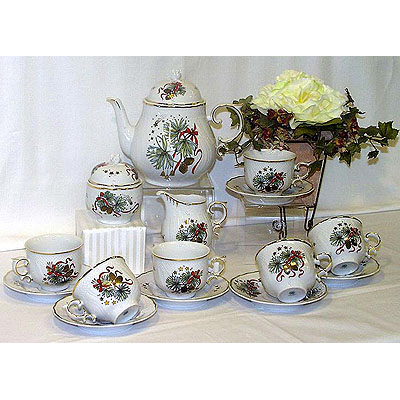 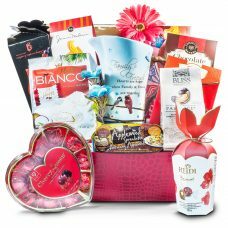 Celebrate Mother’s Day with a gift basket filled with gourmet treats and a mug designed just for Mom.